A Better Home has many years of experience with kitchen remodels as well as new kitchen additions. Many of our kitchen remodels have won local and regional awards for their creative design and high level of craftsmanship. Contact us today to see how we can transform your kitchen into a more usable space. We work with all types of spaces, design styles and budgets. View our photo gallery for examples of our work. 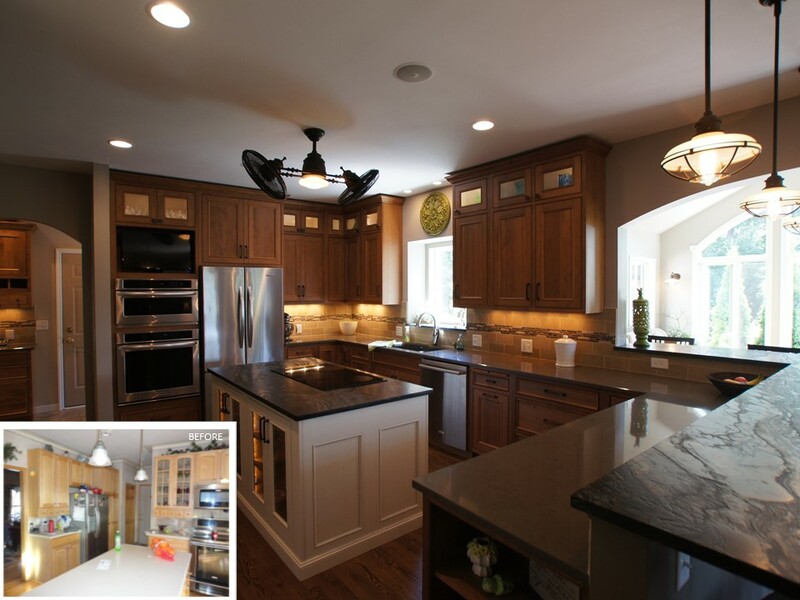 This award-winning kitchen remodel in Madison, WI was a whole first floor transformation. We remodeled and rearranged the kitchen, dining, mud room and laundry rooms.